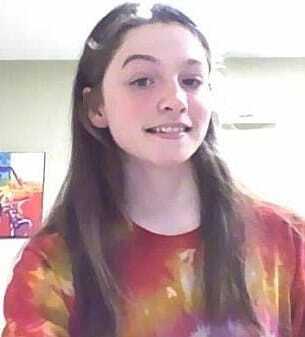 Pictured Natalie Finn the 16 year old West Des Moines, Iowa teen who died of emaciation. 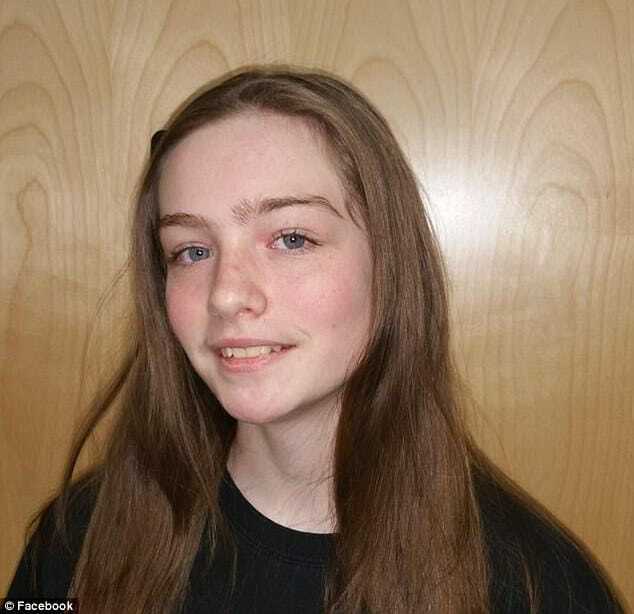 Natalie Finn: Unsealed search warrant papers reveal the extent of the horrors leading up to the death of a 16 year old West Des Moines, Iowa teen girl. 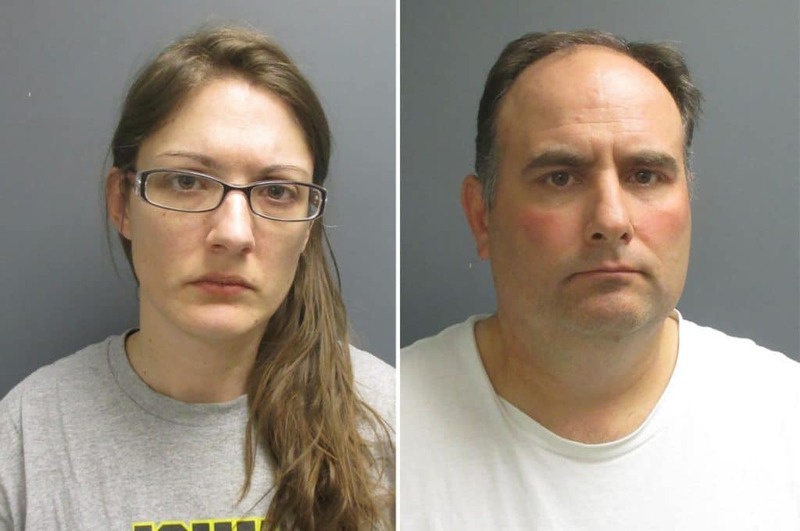 New details have emerged pending the upcoming trial of West Des Moines, Iowa parents, Nicole and Joseph Finn after their adoptive teen daughter died emaciated in the family home. 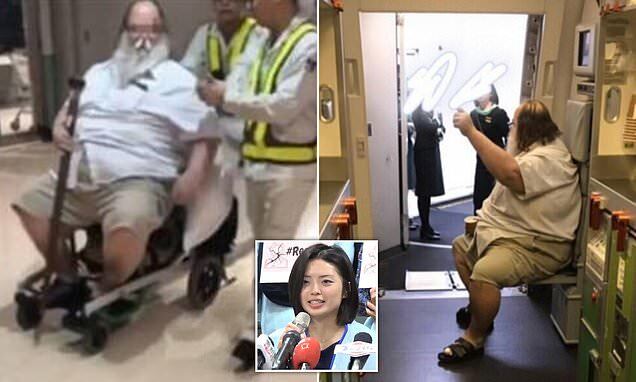 In newly unsealed search warrant documents relating to the couple starving their daughter to death, police details document the extent of the horrors that Natalie Jasmine Finn and her three surviving siblings endured before the eldest girl mortally succumbed. A report via kcrg reveals the divorced parents keeping the children in a room at the mother’s residence with no beds, along with boards being nailed over the home’s windows after the children had snuck out of the house ‘panhandling for food down the street at a convenience store’. Matters first came to the fore after West Des Moines emergency responders were dispatched Oct. 24, 2016 to the 800 block of 15th Street to assist with lifesaving measures on Natalie Finn. Finn was taken to a hospital, where she died. Emergency respondents found the 16 year old girl laying on the floor of a bare room wearing an adult diaper. 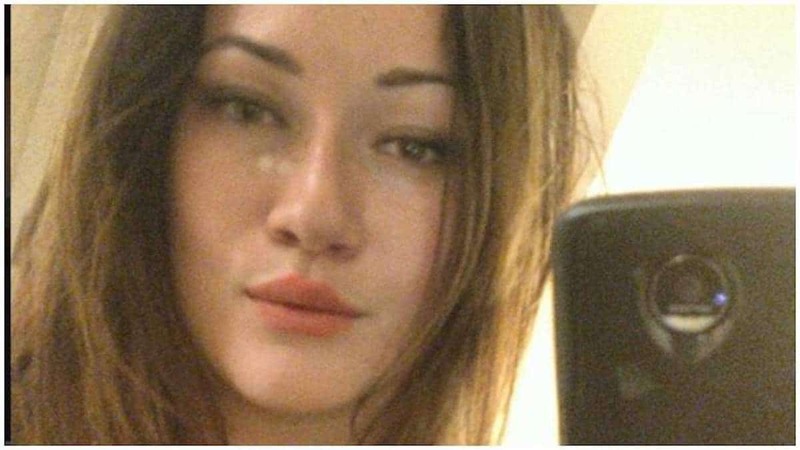 At the time, police considered Natalie Finn’s death suspicious. Officials did not immediately charge the girl’s parents and launched an investigation into her death. Pictured Natalie Finn’s adoptive parents, Nicole and Joseph Finn. A search warrant led to investigators saying there had been a heavy smell of human and animal waste and that Natalie and her siblings shared a room covered in linoleum with ‘heavily soaked’ blankets instead of beds. 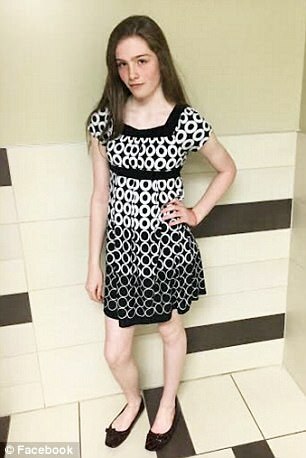 Following Natalie’s death, her siblings were taken to Blank Children’s Hospital with physicians indicating to authorities that the children were underweight. 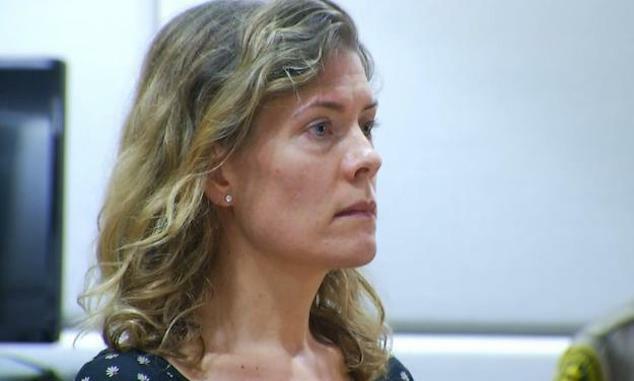 Investigators said they determined Nicole Finn controlled the food intake of Natalie and her siblings in order to control their behavior and that the children did not attend school regularly. In making their recommendations to prosecute Natalie’s parents, West Des Moines prosecutors reported the Des Moines Register said the 16 year old girl had died of emaciation caused by her parents’ abuse, neglect and torture. Pictured Natalie Jasmine Finn. Image via Facebook. The search warrant indicates investigators were looking for computers, cell phones, notes, letters, calendars, photographs and any other information relating to the care of the children. The girl’s death has since also led to questions of how Child Protection Services missed the ongoings at the home, with neighbors saying they warned police about the Finn’s deteriorating kids more than five months before Natalie’s death. During a visit just months before Natalie’s death in August to the Finn’s home, investigators said that Natalie Finn was making her own choice not to eat — despite a report that her mother was not feeding her, according to the affidavit. The DHS workers and police determined the allegations of abuse were unfounded, but they never sought physical examinations of Finn’s health, McCoy has said. In bringing charges against the parents in December, prosecutors said Nicole and Joseph Finn kidnapped, starved and neglected Natalie Finn and that their actions had been directly attributable to their daughter’s death. Joseph Finn was charged with three counts of first-degree kidnapping, child endangerment causing serious injury and neglect of a dependent person. 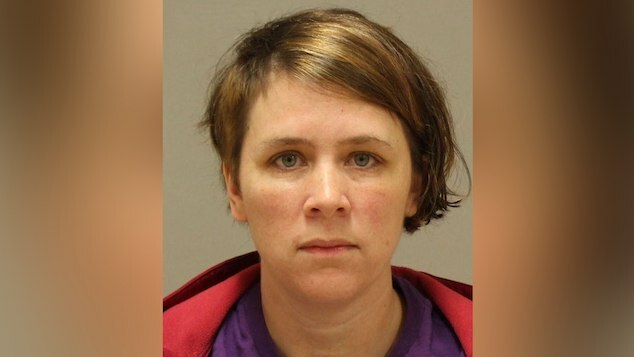 Nicole Finn was charged with first-degree murder, child endangerment resulting in death and three counts of first-degree kidnapping, child endangerment causing serious injury and neglect of a dependent person. Both parents have remained in the Polk County Jail since their arrests in December and are awaiting a trial scheduled for October.